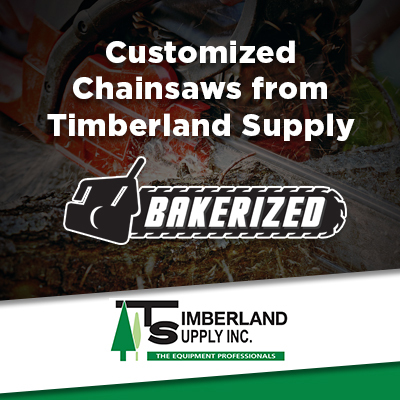 Timberland Supply has long been Edmonton’s #1 choice for new outdoor power equipment, and now we are pleased to offer used equipment as well! Due to the ever-changing nature of our inventory of pre-owned equipment, we don’t publish a complete list of in-stock items on our website. 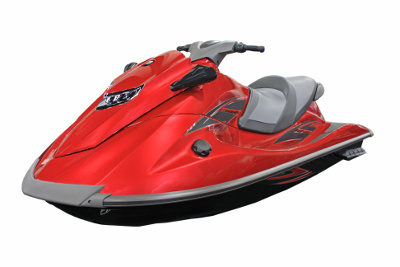 However, if there is a specific piece of equipment you’re interested in, you can simply call the shop and we’ll let you know if we have any pre-owned items available and what the listed price is. Our technicians inspect all our pre-owned equipment items before we offer them for sale, and you’re welcome to come by the shop to test and inspect any used equipment before purchasing.